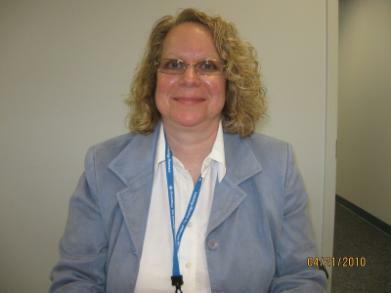 Ellen Scharaga serves as an operational consultant for Alegria Specialty Pharmacy. In this capacity, she ensures all stakeholders, patients, and managed care providers are given a platform to improve patient outcomes. Ellen Scharaga also helps with the development of specialty medications that manage such conditions as multiple sclerosis (MS). – Vision problems. Blurry vision, pain in the eye, and dull colors are all possible signs of MS. Over the course of several weeks or months, these vision problems may correct themselves. For this reason, patients should see a physician immediately if they begin having these problems to rule out MS as the possible cause. – Fatigue and weakness. Whether a person has been active or not, they may begin feeling extremely tired if they have MS. Fatigue affects roughly 80 percent of patients with early-stage MS. It often starts suddenly and lasts for weeks before going away. In addition to fatigue, many patients experience weakness in their legs. – Numbness and tingling. 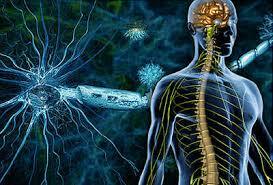 Since MS affects the nerves in the spinal cord and brain, individuals may experience strange sensations around their body. In most cases, numbness and tingling are experienced in the legs, fingers, face, and arms. However, some patients may also experience severe itching or the feeling of being shocked with electricity when moving their head.